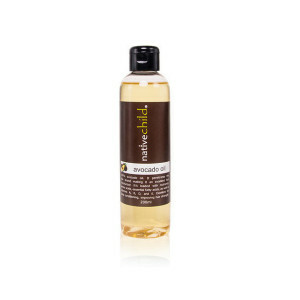 Our avocado oil is 100% natural offering benefits for both scalp & hair. It contains vitamin A, B, D, E , protein & amino acids. All these nutrients are beneficial scalp nourishment and hair growth. 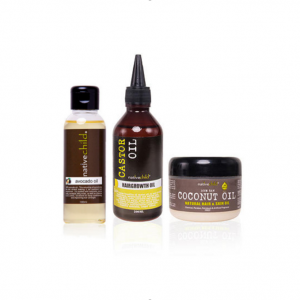 It is one of few oils that can penetrate the hair strand, making it an ideal moisturizer. Add to conditioner, use as hot oil treatment or as a sealant. The Vitamin E content of Avocado oil nourishes skin and due to its high concentration of anti-inflammatory oleic acid, avocado oil can be applied topically to ease discomfort caused by all manner of skin conditions. 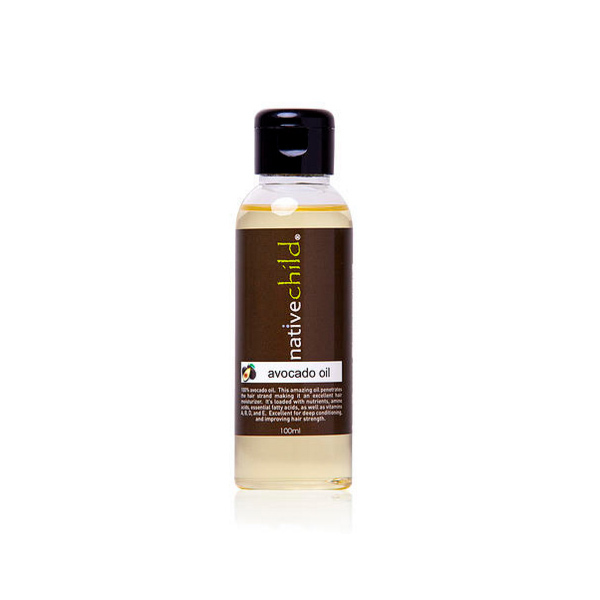 Be the first to review “Avocado Oil (100ml)” Click here to cancel reply.